Whether it is a party at your house, a special event for your employees, or creating the greatest tailgate event ever, BrewWings can craft your unique and memorable event that your friends will beg you to host again and again! 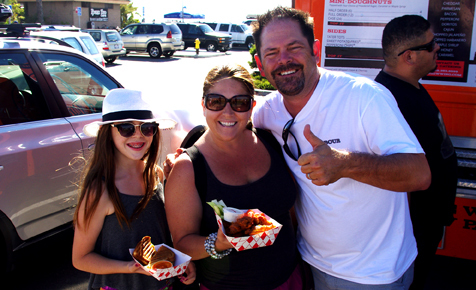 From our one-of-a-kind Build Your Own Wings bar, to our Kickin’ Chicken Sandwich, and our chicken and waffles, there is no other catering service that combines unique pub-style food truck fare, quality and customer satisfaction, every time! Contact us today to set up your event!